Those Second Rate Christmas Cards! Discussion in 'Artists' Gallery' started by WhozAwesome, Dec 16, 2014. 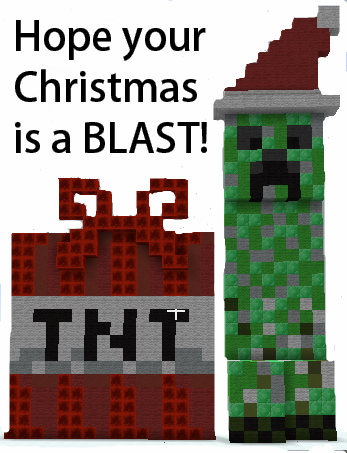 So i'm sure as many of you know, there is the Minecraft Christmas Card competition running! Know i'm sure there are many of you that have done multiple banners / cards for this competition, and you have many that you have spent time on that just didn't suite for the competition and have just gone to waste! So here you can feel free to post all of those many awesome cards that have just gone to waste! Calamochnus, 607, hashhog3000 and 1 other person like this. When I first glanced at this thread and saw that picture without reading any text, my first thought was Is that sheep being targeted by a MISSILE!? Nice card. I look forward to seeing your other discards. the_creeper_lord, Calamochnus, PineappleGem and 3 others like this. Does nobody else have something to post here? 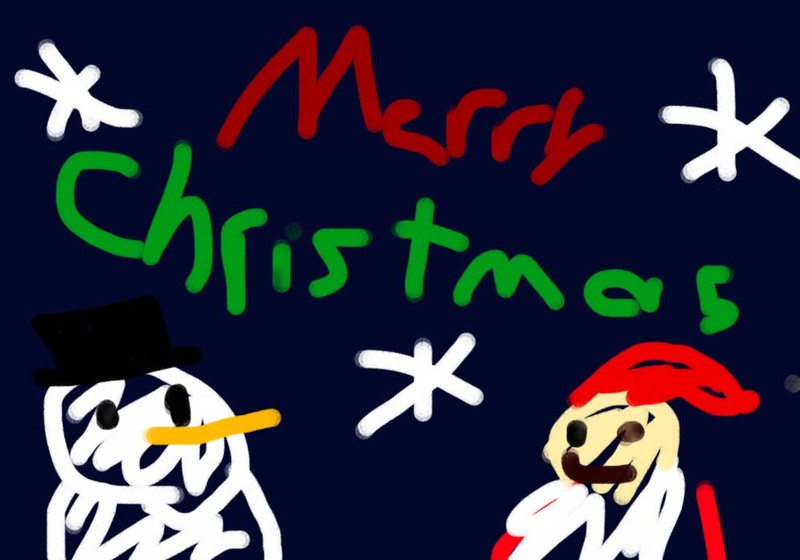 I like that, but it does seem a little too dull to be a Christmas card? Just for you, I made this. 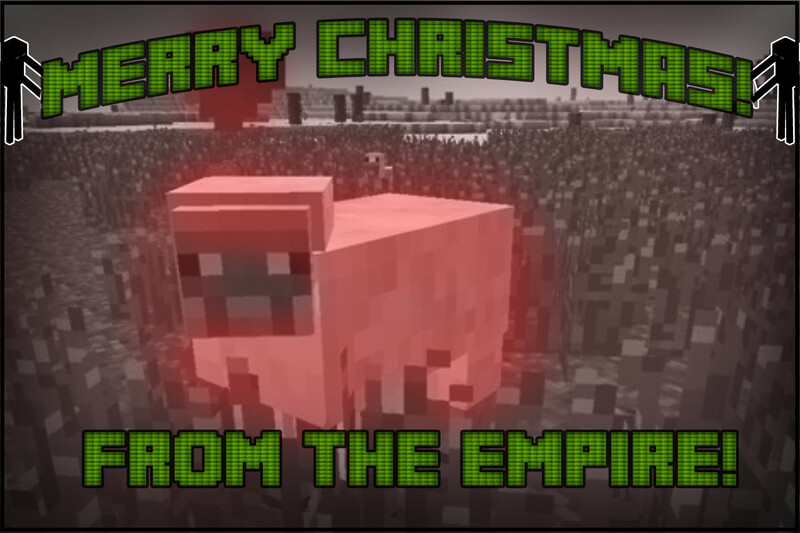 Now, be nice, guys, because I poured my heart and soul into this here card. I'll be signing autographs on SMP8. MrWhosAwesome, 607 and Dragonhawk32 like this. MrWhosAwesome and Calamochnus like this. That was considered art before the first cave painting ever existed, pal. That's how high of a standard that picture meets! Could you sign me one next sunday? OrangeDuck607, 607 and MrWhosAwesome like this.